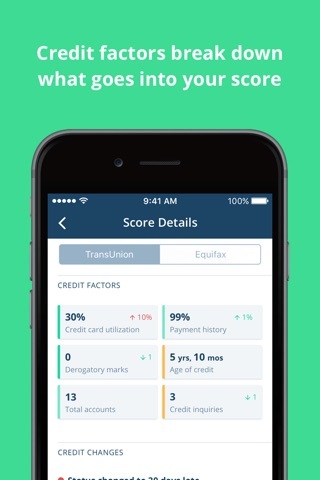 Get your truly free credit score and free on-the-go credit monitoring with Credit Karma Mobile. 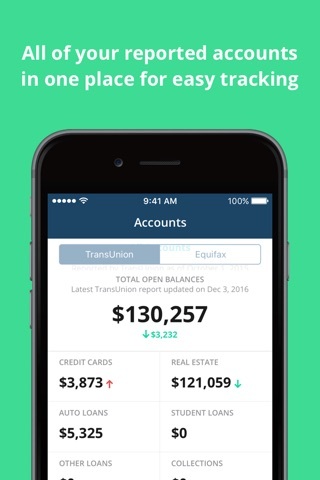 Become a member for free in-app and get your free credit score in just two minutes. ✔ Free membership. No credit card required. Credit Karma provides more than 7 million consumers with free credit scores and access to free credit monitoring to help them realize the everyday cost savings of having good credit. It also provides financial education and access to free tools that empower consumers to take charge of their financial health including the free Credit Report Card, Credit Score Simulator and Credit Card Statistics. 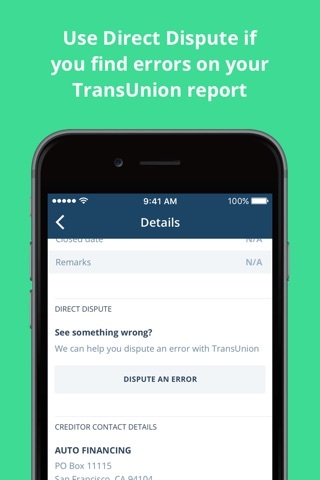 To learn more, visit www.creditkarma.com.